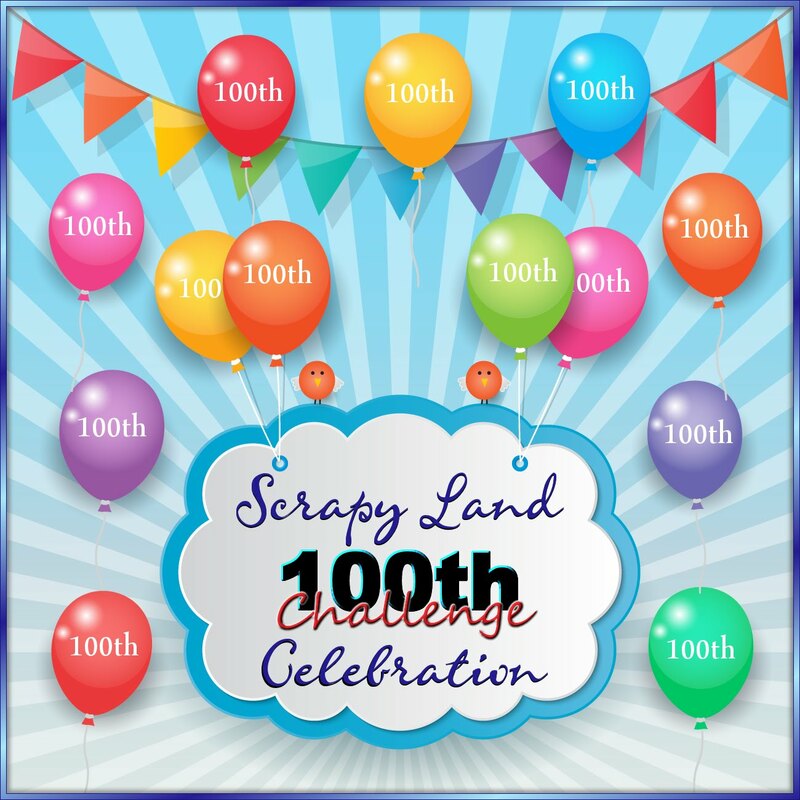 Good morning everyone it's the 1st Wednesday of the month and that means it's time for a new Scrapy Land Challenge. The theme is always ANYTHING GOES using any brand of die that Scrapy Land sells. 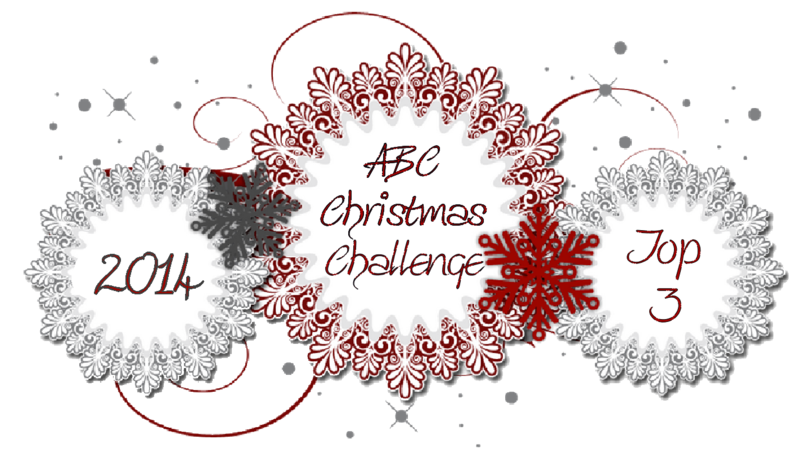 In addition, we have TWO WINNERS for each challenge. One will be a random winner and the other is chosen by the Design Team. Each winner will receive a generous $10 gift certificate to Scrapy Land. 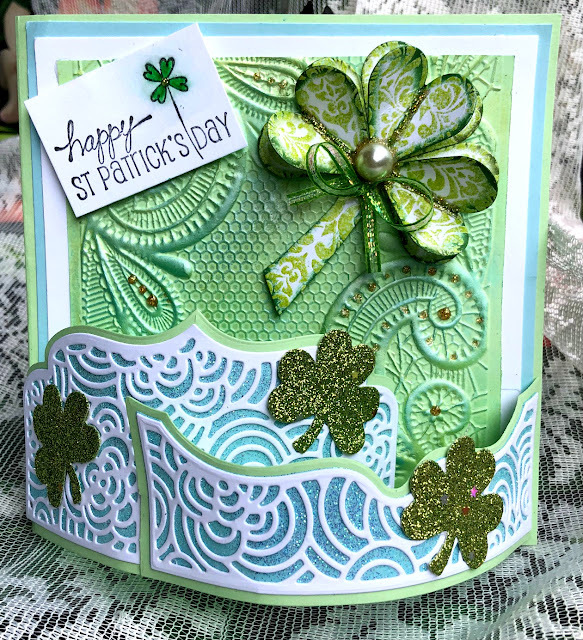 Using the Tonic Studios Window Box Die Set I created a St. Patrick's Day Card. This a really pretty die for a 3d type projects. The clover was made using Spellbinder's Heart dies. I die cut 6 hearts and placed 3 on top of the bottom 3 to give a little more dimension to the clover. A small pearl and ribbon was added. The background paper was embossed using the 3d embossing folder from Crafter's Companion. Small drops of Honey Gold Glitter drops were placed on the embossing. For the front panels the background layer was die cut using sticker paper. The top layer was placed on top of the sticker paper and they remaining openings were glittered using Waterfall glitter from Sparkle N Sprinkle. Now it's your turn!! Head on over to Scrapy Land to see the amazing projects my design team members have created for today's challenge. Then link up your Anything Goes project using a brand of die Scrapy Land carries. I can't wait to see what you create You have until March 18th to upload your projects. 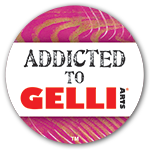 Thanks so much for stopping by have a wonderful day and remember......Keep Stamping!! Wow! This is such an awesome Saint Patrick's Day Card!! I love the Window Box die and your shamrock made from hearts is just perfect! SO pretty and sparkly! I love this festive card! Fabulous St. Patty's Day card. Love the shamrock you created out of hearts. Great design too. Wow oh wow Belinda. Fabulous way to celebrate the Irish holiday. The texture and details on this beauty are breathtaking. Wow!! This so beautiful! Wonderful design, fun colors and I LOVE the sparkle!! The dimension and textures are fantastic! Gorgeous card, love the colors and design! Love this card! So pretty! Stunning ! Love the embossing ! Great design !